The Interior Department released its draft proposal to open the Arctic National Wildlife Refuge to oil and gas exploration. President Donald Trump signed tax cut legislation in 2017 to open ANWR’s coastal plain to drilling. Environmentalists lobbied to keep drilling out of ANWR for decades. The Trump administration on Thursday put forward a draft proposal to open the Arctic National Wildlife Refuge (ANWR) to oil and gas exploration while at the same time protecting the region’s iconic wildlife. The proposal comes nearly one year after President Donald Trump signed GOP-led tax cuts into law. The bill also ordered the Interior Department to open ANWR’s coastal plain, or 1002 Area, to oil and gas leases. 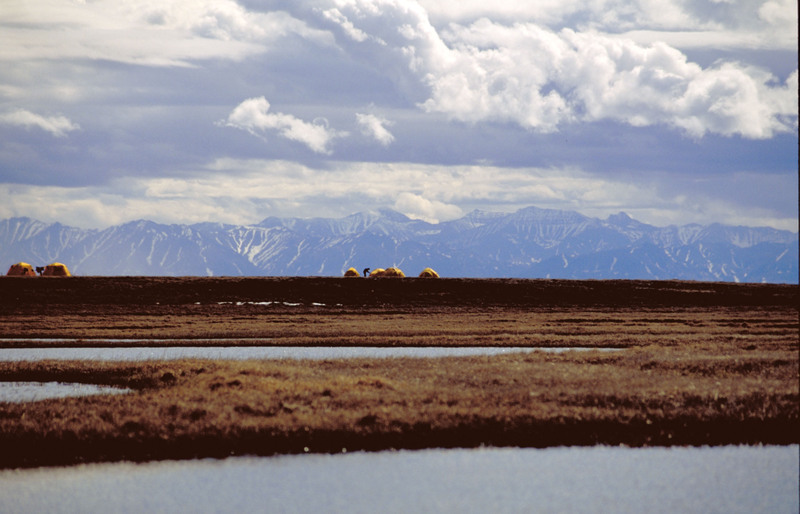 ANWR encompasses 19 million acres in the northern reaches of Alaska. Former President Jimmy Carter signed legislation in 1980 to create ANWR, but that bill also left open the possibility of drilling in the 1.5-million-acre 1002 Area. 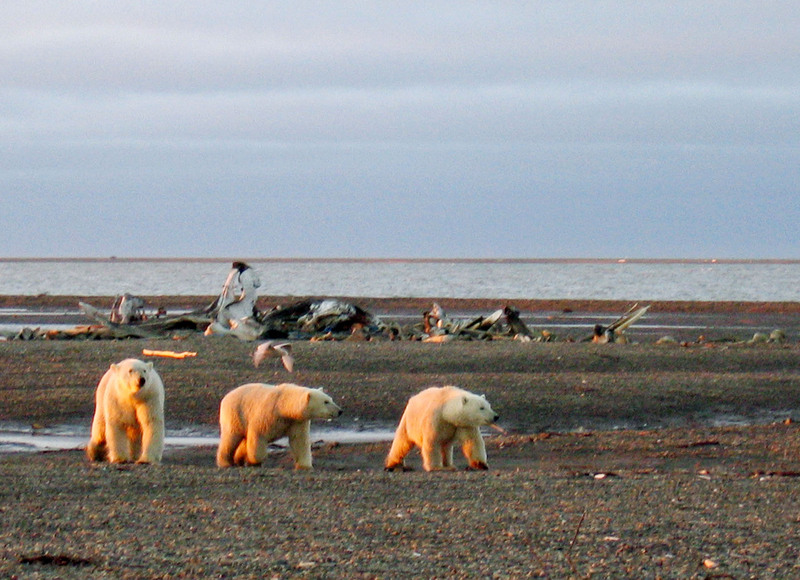 For decades, environmentalists lobbied to keep ANWR off limits to development. Activists say oil and gas drilling would negatively impact the porcupine caribou, polar bears and other animals. Balash said drilling and environmental protection can go hand in hand. REUTERS/U.S. Fish and Wildlife Service Alaska Image Library. “You can expect to see the greatest care taken,” Balash said. Interior’s proposal lays out four alternative plans for oil and gas leases, all of which include protections for primary porcupine caribou calving habitats. Balash said officials are also working with other agencies to make sure polar bears and other species are protected. “We have been working very carefully and very closely with the career staff in the Fish and Wildlife Service,” the Interior official told reporters. After the draft proposal is published in the Federal Register, Interior officials will open it to public comments and hold public hearings across Alaska. A final environmental report should be released in the summer, Balash said. “Realistically, Congress has told us to have this sale, so in that regard, and practically speaking we will be moving forward and implementing the law,” Balash said. The big question that’s dogged drilling proponents is how much oil and gas is in ANWR. The U.S. Geological Survey’s 1998 assessment estimated the region held 10.4 billion barrels of recoverable oil. Chevron and BP drilled the only test well in ANWR in 1986, but results have been kept secret. Federal estimates rely on seismic data from neighboring oil and gas formations that was gathered in the mid-1980s. A group of oil and Native Alaskan companies applied for seismic work to be done in the region this winter. The New York Times reported in early December that Interior officials were still assessing the environmental impacts of seismic testing in the area. “There’s going to be, we expect, significant industry interest in finding out what’s there and having in line a place for first potential production,” Balash said.